Rod and Lorita Zohn are owners and operators of Kansas Creek Gamebirds. We began our operation in 1998. Located in the rolling hills overlooking the Republican River Valley. We are half way between Concordia and Belleville Kansas. Our operation takes place on over 4000 acres. Rod is a fourth generation farmer and rancher on this property. Our hunts take place on a state licensed controlled shooting area. These hunts are a fair chase hunt that has released birds subzidizing our wild pool. We recover a little over 60% of the birds we release. Our pool of birds actually gets bigger as the season progresses. On Controlled Shooting Area's, we can dictate bag limits and our hunts have no set limit. 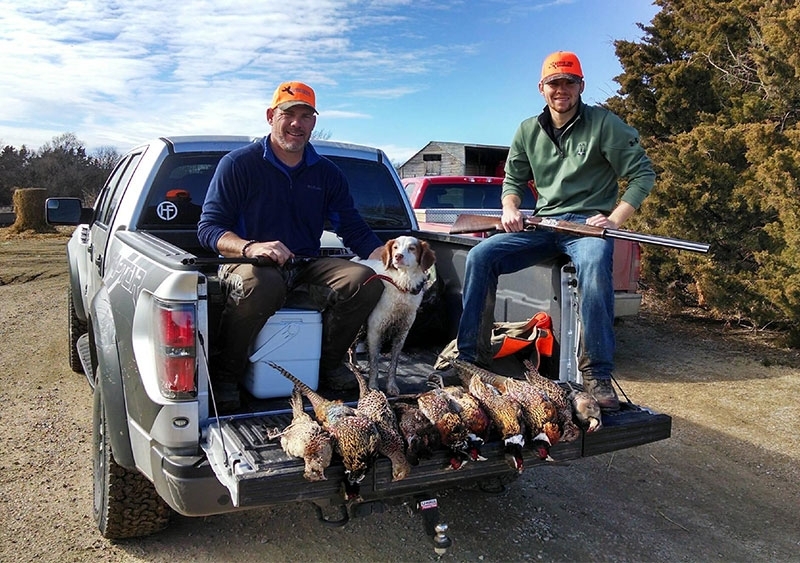 You are hunting primarily pheasant with some quail and chukar. In these areas, the native pheasant and quail are supplemented with hard flying pheasant and chukar. If you haven't experienced hunting chukar, believe us, they will test your shooting skills. We have over a 95% return rate of our customers so our hunts speak for themselves. 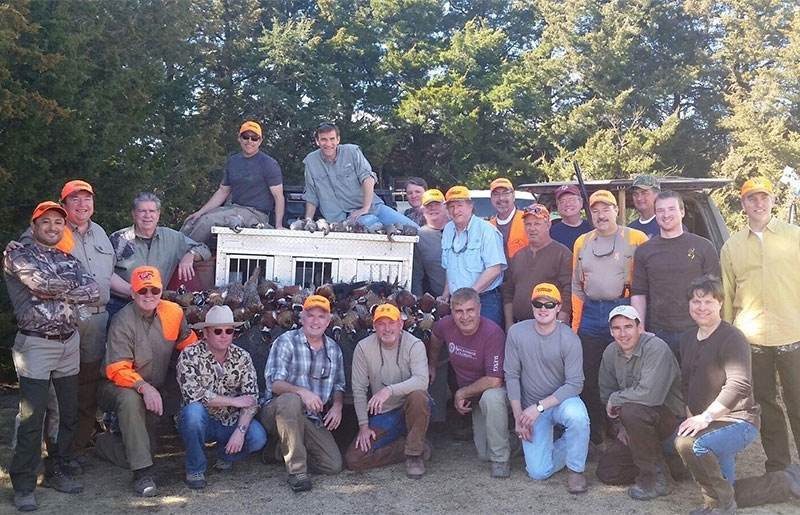 Since starting in 1998 we have enjoyed hunters from 44 states and 8 countries.